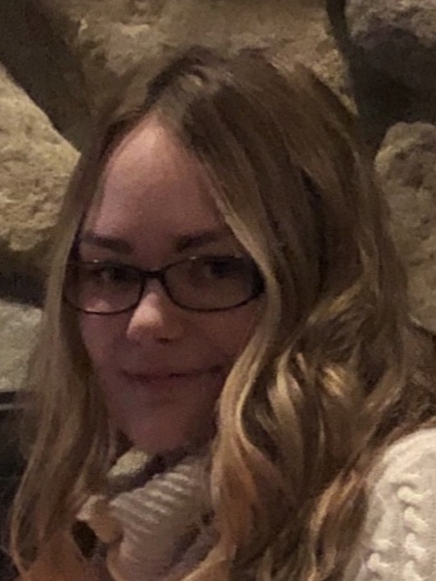 Marie R. McCarthy, 22, of Hudson, passed away unexpectedly at home on Sunday January 6, 2019. Born in Framingham, she is the daughter of Renee (LaFrance) McCarthy of Upton, and Jerry McCarthy of Natick. She was raised and educated in Framingham, and Hopkinton High School Class of 2014. Marie was the Service Coordinator for Autobahn USA in Westborough. She was a very sweet, and kind person. She enjoyed helping others. She was passionate about caring for special-needs children, shopping for clothes, eating candy, and getting her hair and nails done. In addition to her parents she is survived by her brother Jerry McCarthy of Natick, her maternal grandparents Ramona Young, and Camille LaFrance of Augusta ME, her paternal grandmother Priscilla Smith of Framingham, and paternal grandparents Bruce, and Michele McCarthy of Worcester, as well as her mother's significant other Tim Hoey, and several aunt's, uncle's, and cousins. Calling hours are at Pickering, and Son Westborough Funeral Home, 62 W Main Street, Westborough, Monday January 14 from 4-7pm. In lieu of flowers, donations in her memory may be made to Children's Hospital.